Chris Buckley is a sixteen year old who has just moved with his mother to small-town Solitary. Everyone has their secrets in the town. Everyone… and every thing. 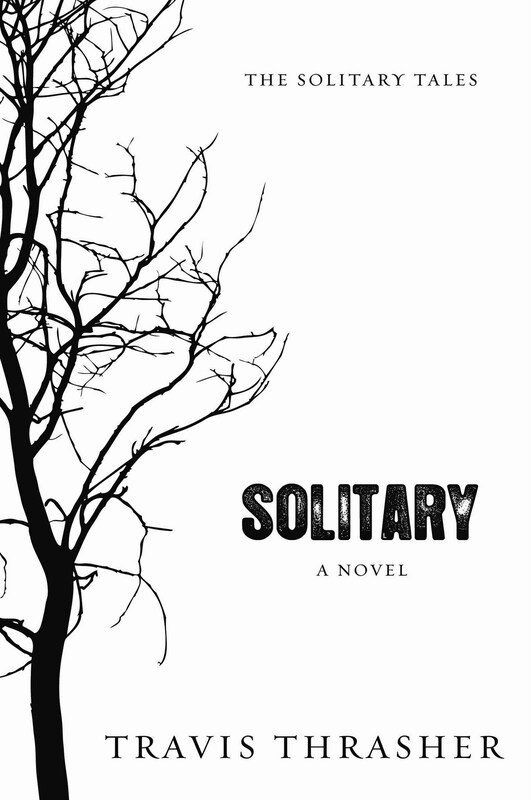 I first saw Solitary being advertised in 2009 around its release date, and ever since that day two years ago, I have been looking to get my hands on it. Finally I was able to. There isn’t much to say about this book. It was absolutely amazing. Travis gives us a character that teens can absolutely relate to. Chris’ emotions are perfectly conveyed to the point that the reader isn’t following Chris, but they are him. I was surprised at how quick I read this book. I got caught up in it the first page I would read, and the next thing I know it, I have already read forty pages. Travis has created a town where where questions are presented at every turn and nothing is for certain. Travis doesn’t answer very many of these questions, but that is what needs to be done to get readers to buy the next installment in the series. That is exactly what Travis accomplished. I cannot wait to read the next book soon! The ending is definitely going to shock you when you read it. It is for sure one of the most shocking endings in the history of my about 300 book reading list. Be sure to pick up this extraordinary novel!